BACK ON THE MARKET! PRICE REDUCED! Updated condo in desirable location, near Tropicana Stadium and close walk to USF downtown campus. 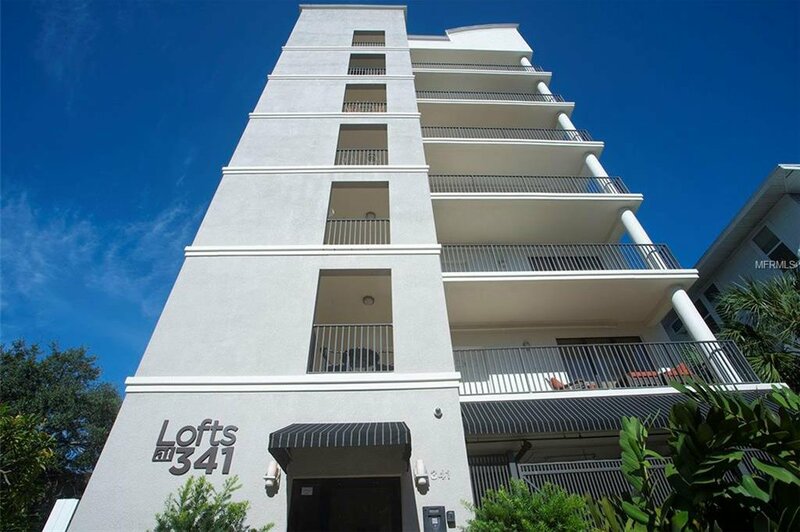 This 3bed/2bath second floor condo features an open concept floor plan with a spacious chef's kitchen with beautiful granite counter tops, stainless steel appliances, tiled back splash, and a sizable kitchen island with space to eat-in. Huge living room makes this a great space for entertainment on the weekends before a big game. Grand master suite with balcony, deep walk-in closet, and barn door entrance to your master ensuite bath featuring large walk-in shower, separate bathtub, and double sink vanity. Additional bedrooms are also great in size with large closets. Spacious laundry room with a large pantry area. With a balcony on the front and back of the unit, open up the doors and wind down with the afternoon breeze drifting in. This place is a grand slam! Listing courtesy of KELLER WILLIAMS SOUTH TAMPA. Selling Office: KELLER WILLIAMS ST PETE REALTY.